Due to Android 7.0 Adaptation process, the last Android 6.0 version 7.5.11 for Mi MIX / Mi Note 2 / Mi 5s / Mi 5s Plus is released today. Starting from 15th of May, the Closed Developer ROM Testing begins, we expected to take 3 weeks for bug fix and optimizations. HMNote4 suspended. I wonder why. hello ingbrzy, thanks for your work. so let's try it! Waiting for the Note 4 MTK. Hopefully this will fix my broken Google sync and Google Play Games issue. Looks great! Downloading for HM3S. 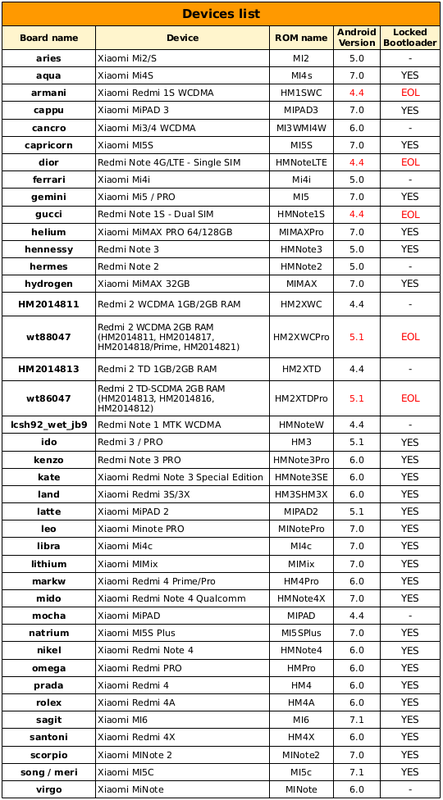 no probs so far on mi4c. Thank you! What a long changelog! Do I need to wipe again after flash this update? How on mi5c? Work all fine? If flashing from previously rom only wipe cache and dalvik cache need. 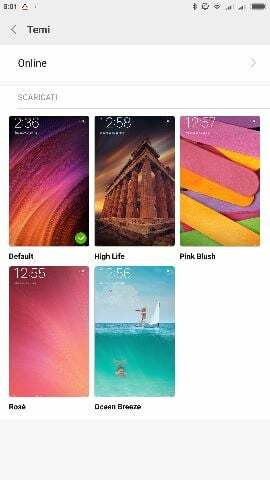 how find 20 themes? 75 wallpapers? Thank you for fast update..